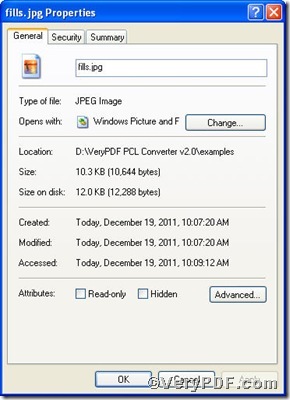 ← How to Convert PXL to JPEG? How to convert pcl to jpg via command line? You must feel tired of converting file format between pcl and jpg. If you had not a helpful tool to assist you, the converting task would be tedious. 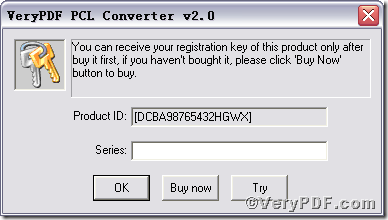 The VeryPDF.com offers you PCL Converter command line and under its help, you are allowed to change the filename extension, such as pcl, ps and pxl, etc. to your desired one or ones, such as jpg,tif, pdf and so on. Although this process is bound to be finished in command prompt window (see Picture command prompt window), it still is extremely simple to convert pcl to jpg . 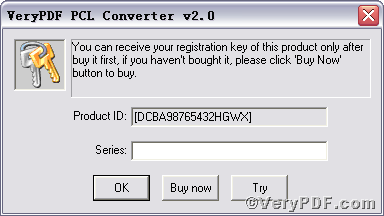 You may think it magical, it is real by using PCL Converter command line, go for experiencing! You are bound to launch MS-DOS command prompt window. Because the command line is bound to be operated under the MS-DOS environment. The procedure is easy, and the following pictures will guide you. Convert pcl to jpg and set resolution via command line? Convert pcl to jpg and set page size via command line? How to convert pxl to postscript via command line? 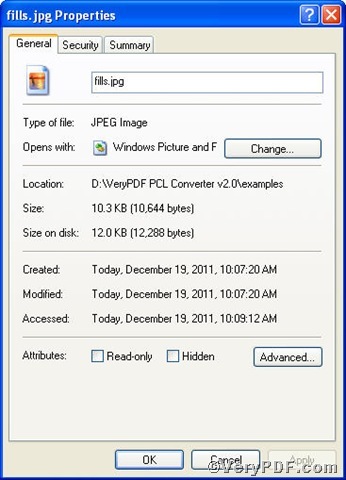 This entry was posted in VeryPDF Blog and tagged command line, convert pcl to jpg, PCL Converter command line. Bookmark the permalink.